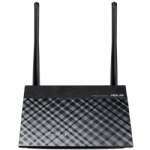 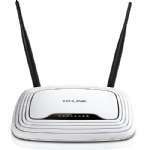 Experience the next generation wireless network performance with the D-Link Network DIR-822 Wireless Gigabit Router. 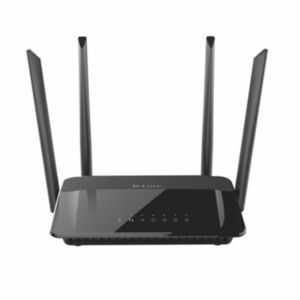 With its simultaneous Dual Band WiFi-2.4 & 5GHz technology, this excellent wireless router delivers seamless wireless transmission ensuring stable and reliable connection for optimal wireless performance. 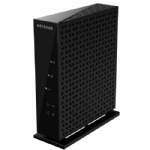 In addition to that, it also features 4 (10/100/1000 LAN) Gigabit Ethernet ports with auto-sensing technology so that you can easily connect up to 4 network devices concurrently for maximum productivity. 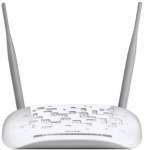 It also has advanced security features which include (WPA/WPA2 & WPS), firewall protection (NAT firewall) and QoS (Quality of Service) to provide ultimate protection to your wireless network. 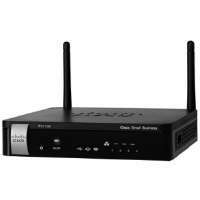 Order the Link Network DIR-822 Wireless Gigabit Router today and enjoy a high speed wireless connectivity.